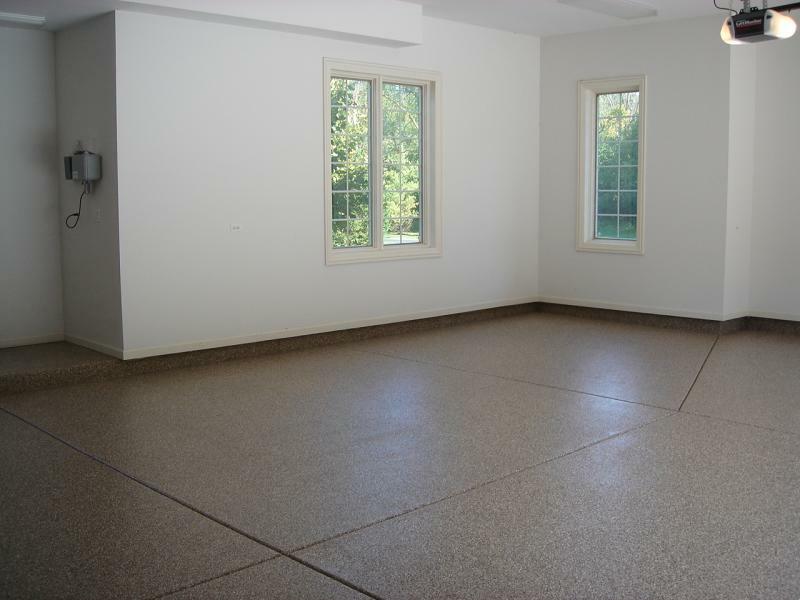 Perfect Quote: You can be confident that the quote you receive is the amount you will pay upon completion. 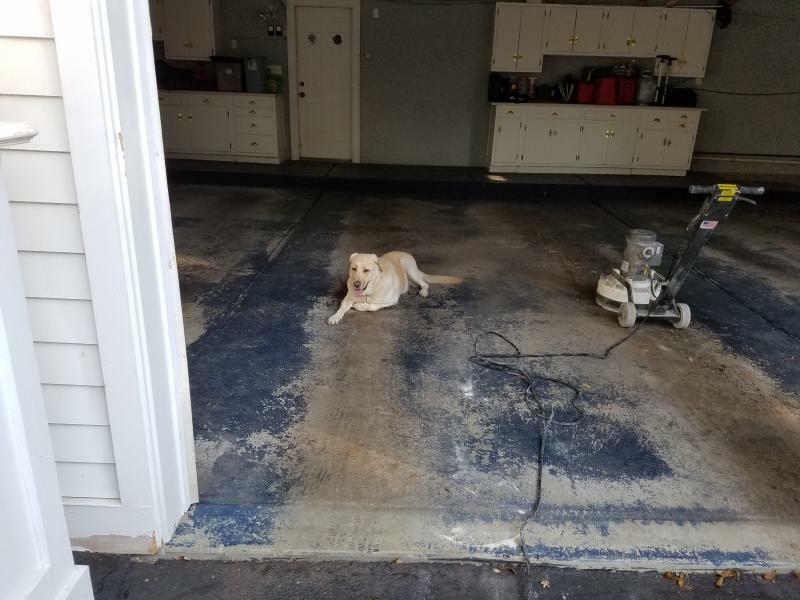 We will never ask for more money at the end of the job. 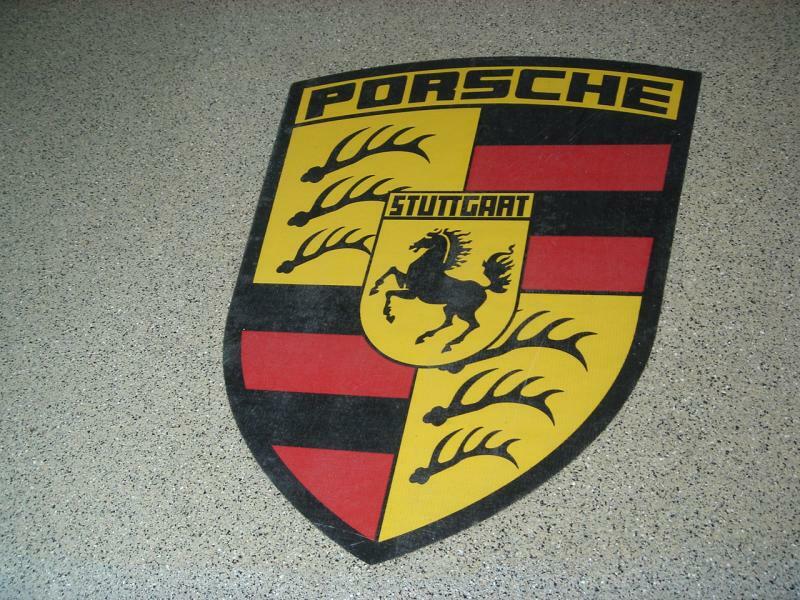 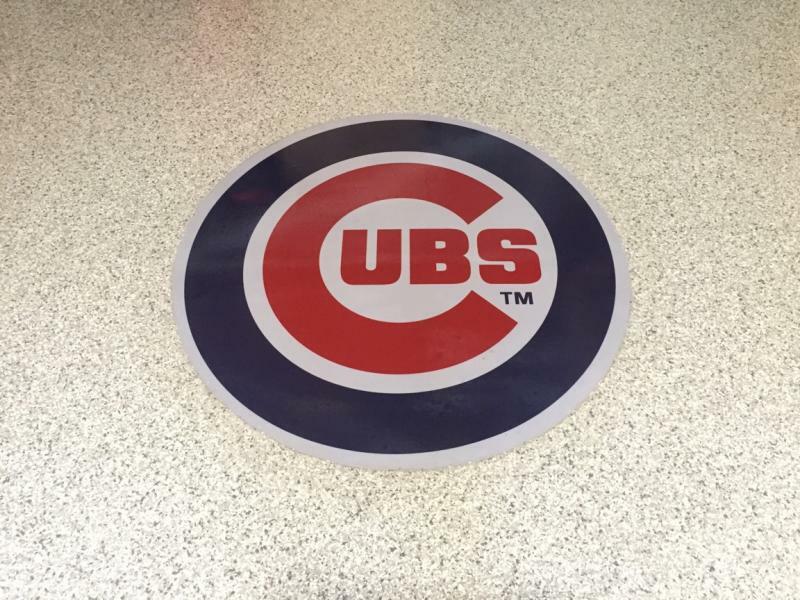 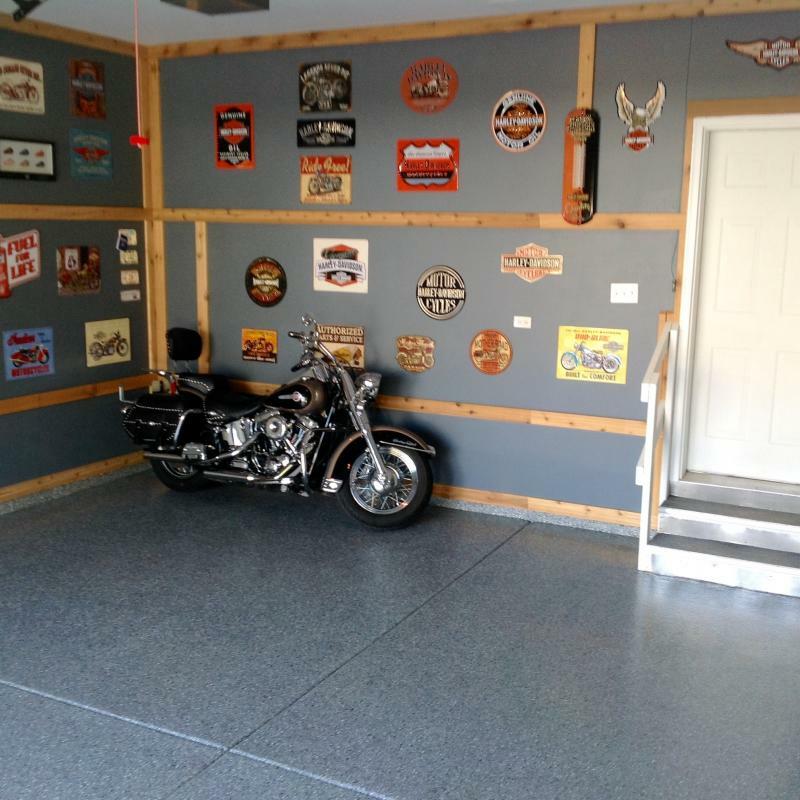 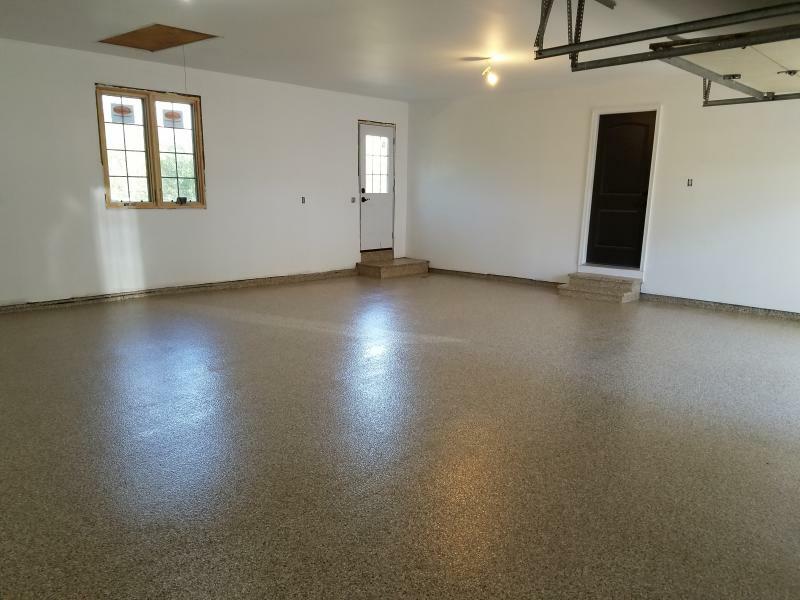 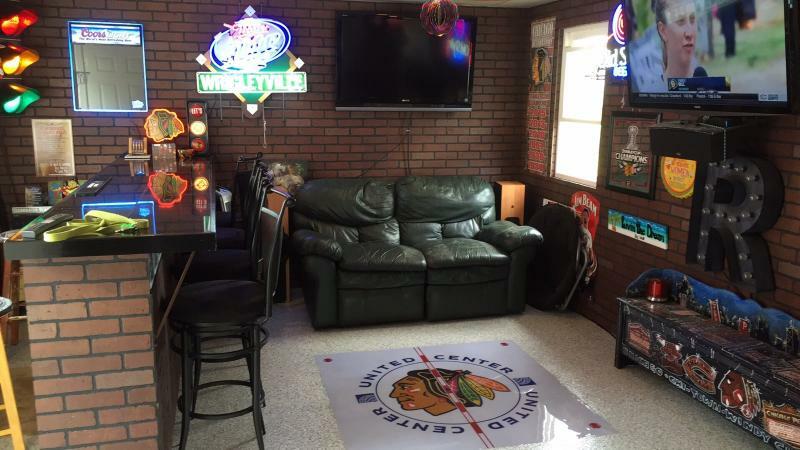 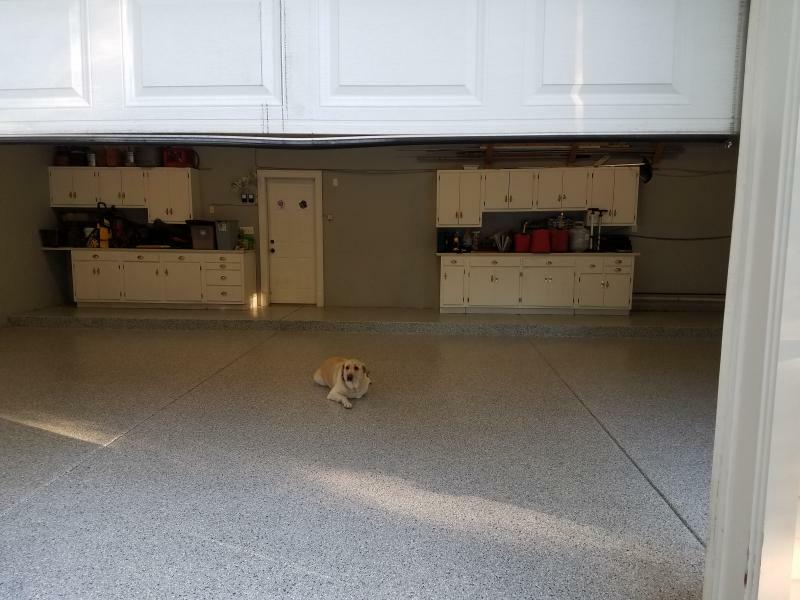 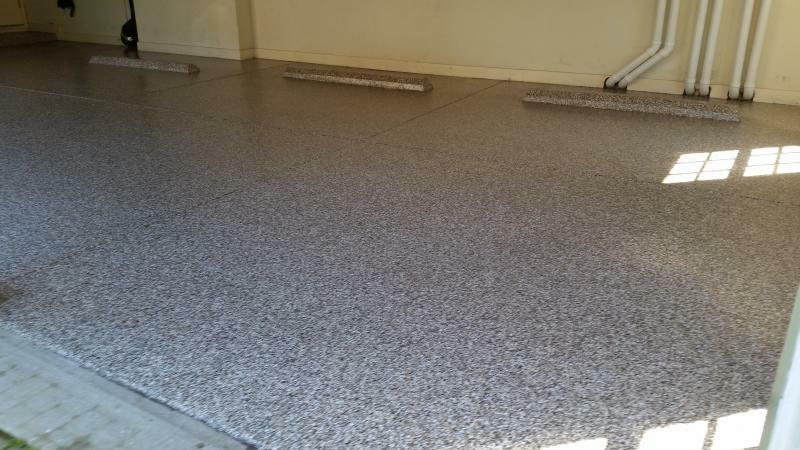 Experience: We are a small family owned company who has been doing garage flooring for years. 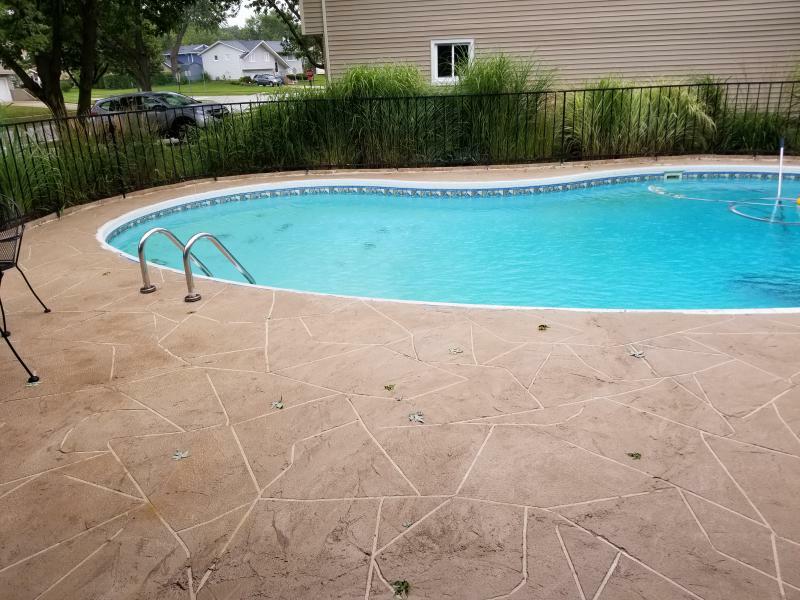 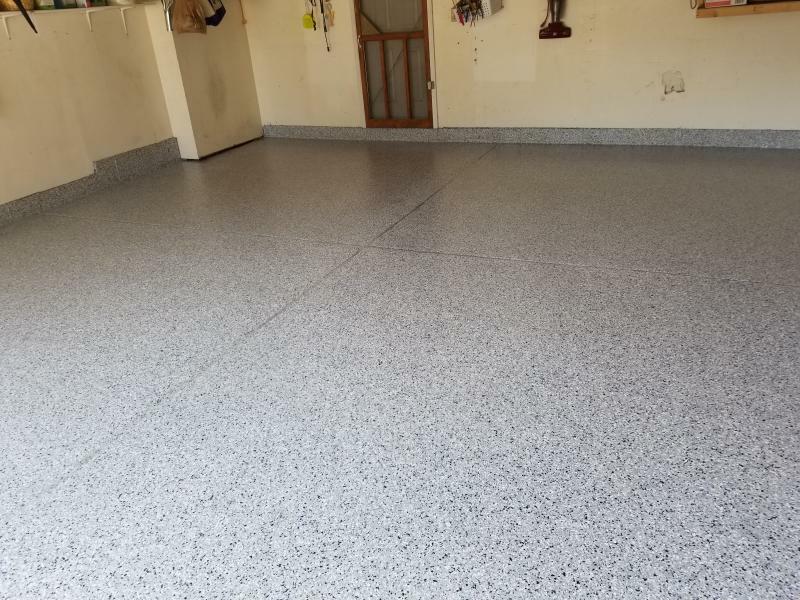 We are professional, timely, and the owner will do all quotes and will be at every job to make sure the floor is completed with our high standards.